What it is:Step 1 in Clinique's customized 3-Step Skin Care System. - Soft, non-drying lather loosens surface flakes, removes dirt and debris, and protects skin's natural moisture balance. 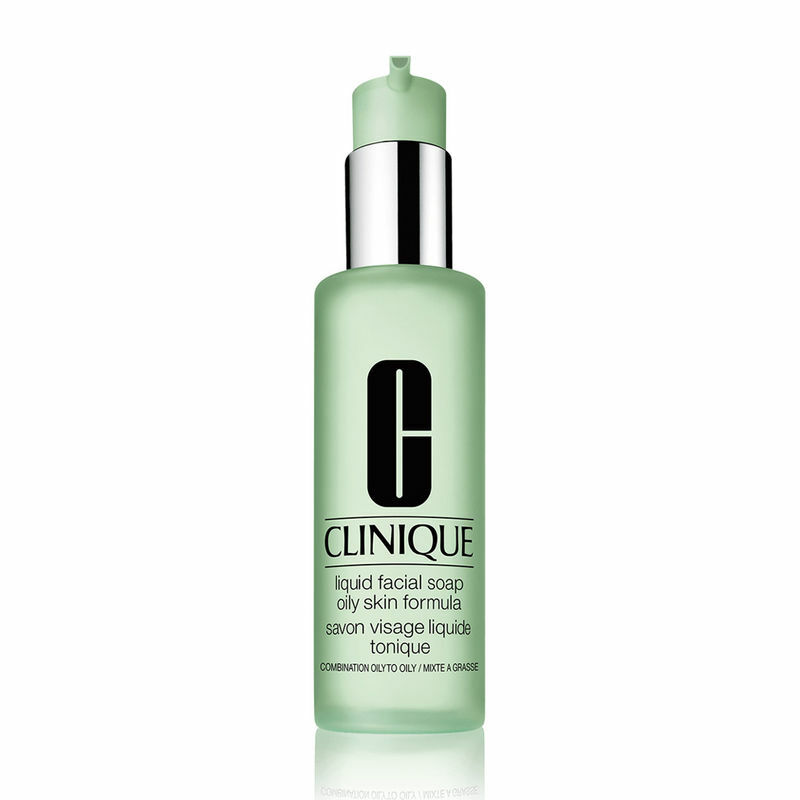 - Quick-rinsing formula leaves skin clean, comfortable, refreshed – never taut or dry. - Preps skin for the exfoliating action of Step 2, Clarifying Lotion.